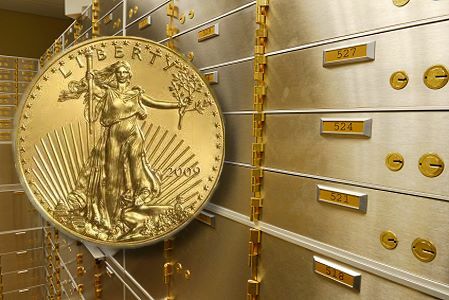 For more on your best options for offshore precious metals storage, check out our comprehensive video. It has all the details. Click here to watch it.